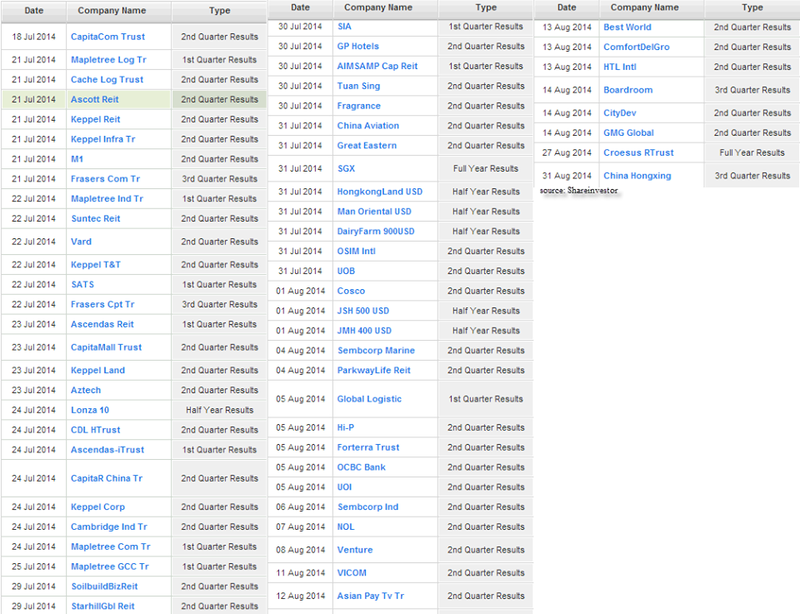 Earnings is definitely one of the best ways to pick out strong stocks for this quarter! Pay attention on those that shows GROWTH potential! And dont forget to watch out on how your company are faring.